Mars NZ’s “Pedigree SelfiesSTIX” campaign created by Colenso BBDO was awarded the 2018 Diamond ECHO Award last night at a gala ceremony during the &THEN annual conference of the Association of National Advertisers’ DMA division. The ECHO awards honor the world’s most data-inspired storytellers and their innovative, creative, and effective marketing campaigns. This year, the DMA awarded 95 ECHO medals, including the 2018 Gold Mailbox Award, which is sponsored by the USPS and went to Ogilvy UK for its work on behalf of What3Words. The awards recognize every type of media used in direct and interactive marketing campaigns and are submitted by agencies and advertisers worldwide. This year’s ECHO competition attracted almost 700 entries in 31 categories, of which 155 were named finalists. For 2018, the ECHOes added new categories that reflect the shifting skills of today’s data-driven marketers, including Best Immersive Technology and Best Campaign for Social Good. In addition, the category “Best Data & Analytics” was divided into two categories: Best Data-Inspired Targeting and Best Data-Inspired Intelligence. Winning campaigns were awarded gold, silver, and bronze medals. The two runner-up campaigns for each category were also recognized. A full list of ECHO medalists and runners-up is included below. The final judging round included more than 400 judges, representing the international data and marketing community in over 26 countries, who reviewed the impact of data on an advertising campaign based on three specific criteria: creativity, marketing strategy, and results in data-driven marketing campaigns. Judging took place over a two-month period, with the final round hosted in New York at the offices of global agency Reprise. Judges from outside of the U.S. represented 40 percent of the 2018 judging slate, with judges from all major global markets. 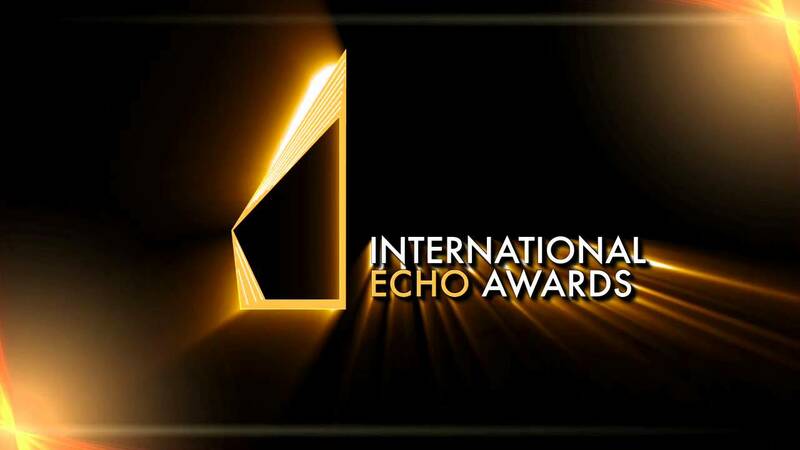 The ECHO Awards were established in 1929 by the Direct Marketing Association, which was later renamed the Data & Marketing Association and was acquired by the ANA in June 2018. The ANA (Association of National Advertisers) makes a difference for individuals, brands, and the industry by driving growth, advancing the interests of marketers and promoting and protecting the well-being of the marketing community. Founded in 1910, the ANA provides leadership that advances marketing excellence and shapes the future of the industry. The ANA’s membership includes more than 1,700 companies with 25,000 brands that engage almost 150,000 industry professionals and collectively spend or support more than $400 billion in marketing and advertising annually. The membership is comprised of more than 1,000 client-side marketers and more than 700 marketing service provider members, which include leading marketing data science and technology suppliers, ad agencies, law firms, consultants, and vendors. Further enriching the ecosystem is the work of the nonprofit ANA Educational Foundation (AEF), which has the mission of enhancing the understanding of advertising and marketing within the academic and marketing communities.